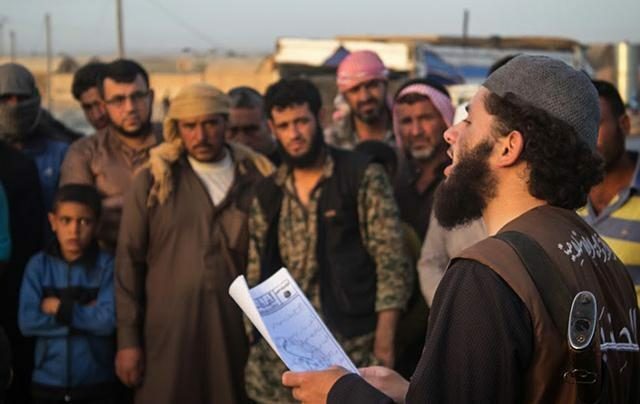 Bosnia-Herzegovina is “the fourth in the world” when it comes to the number of its residents who have joined Islamic State, Beta is quoting British media. According to this, this year 92 citizens of Bosnia-Herzegovina joined the terrorist organization. “Kosovo is in fifth place with 83 fighters,” said the reports, adding that Jordan, Tunisia, and Saudi Arabia were all “in front of Bosnia” on this list, while Belgium was ranked the highest among EU members. Bosnia-Herzegovina has been marked as a country through which weapons are smuggled, Security Minister Dragan Mektic has confirmed, saying he received this information come after the attacks in Paris. Bosnia is also mentioned as a place for money laundering, although it has a law in force to prevent money laundering and terrorist financing. On the other hand, regional N1 broadcaster said it learned from the country’s law enforcement agency SIPA there was no information that any members of IS were located in the territory of Bosnia-Herzegovina. The money raised in mosques in Britain and used to finance IS is laundered trough accounts in Bosnia-Herzegovina, according to media reports.